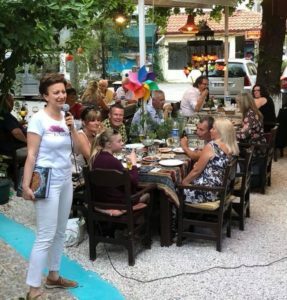 This article was written for Fethiye Times by Rebecca Parsley. If you’re a regular visitor to the area or one of the many ex-pats who live here, you’ve probably ‘done’ most of the usual tourist attractions. 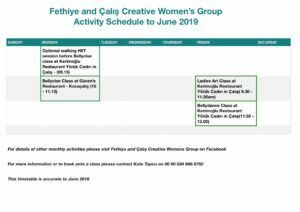 And as much as we love our boat trips, lazing around the Blue Lagoon at Ölüdeniz, or watching the world go by at one of the many cafés on the Kordon, occasionally we get the urge to do something a bit different. What better than combining a few of our favourite things – cheese, shopping and a girlie day out with a few friends? 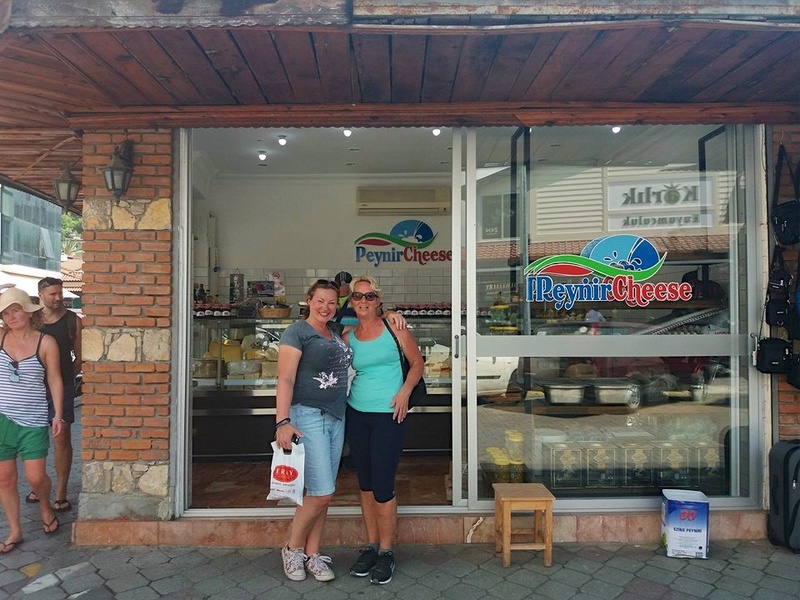 Our first stop of the day was Peynir Cheese, just outside the Fish Market in the centre of Fethiye. Cheese is something of an obsession with many non-locals here – no matter how fabulous the Turkish alternatives, a mature Cheddar, crumbly Wensleydale or creamy Brie are among the tastes of home we miss the most. 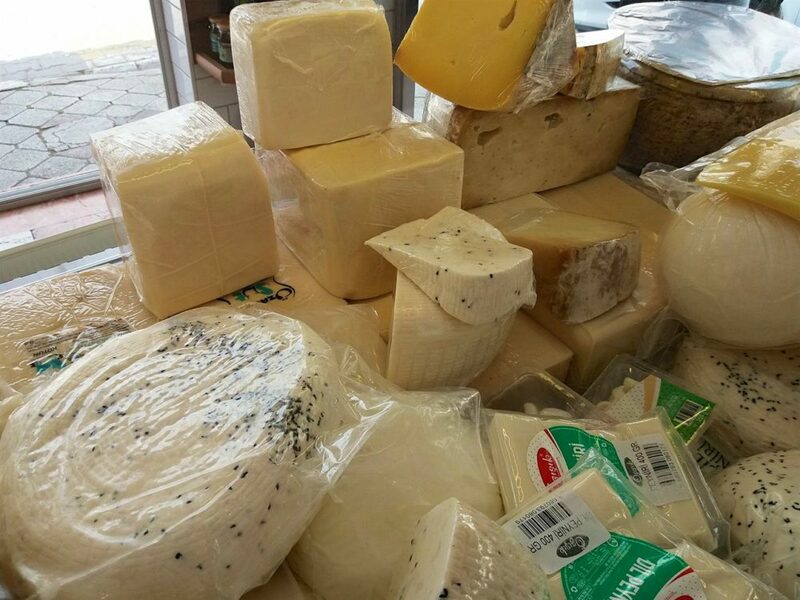 Peynir Cheese, just outside the Fish Market in the centre of Fethiye. Best visited with the girlies! Many people are also wary of variations in taste or texture, even when you think you’re buying the same thing as last time. 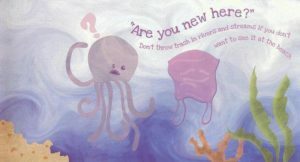 The result is that many stick to the uniform pre-packaged varieties they find in the supermarket. 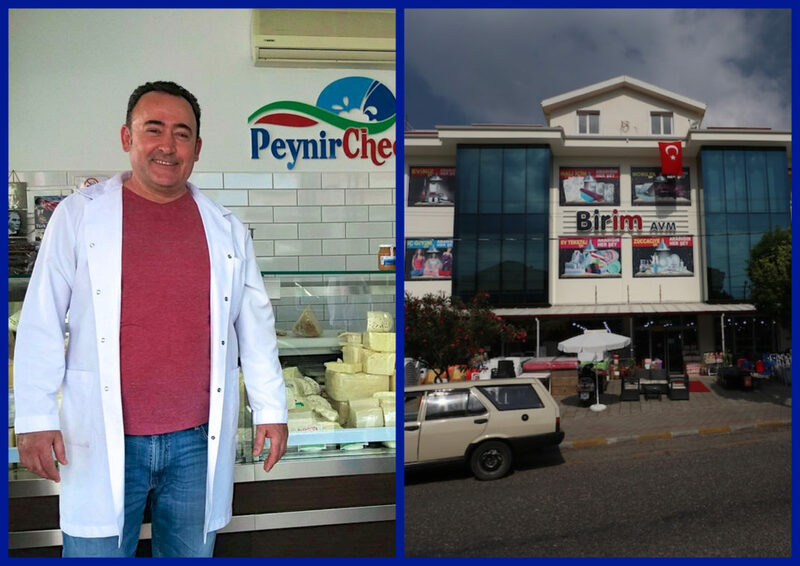 The owner of Peynir Cheese, Hasan Paşa, says this is a shame. “The taste and quality of cheese changes according to the milk it is made from, and that changes depending on where it is made, the animals’ diet and time of year – such as if it’s soon after when they have had babies,” he explains. Because of this, Hasan is happy for customers to sample as many different cheeses as they like to make sure they’re buying one they will enjoy, and he’ll offer them some guidance on the different kinds. 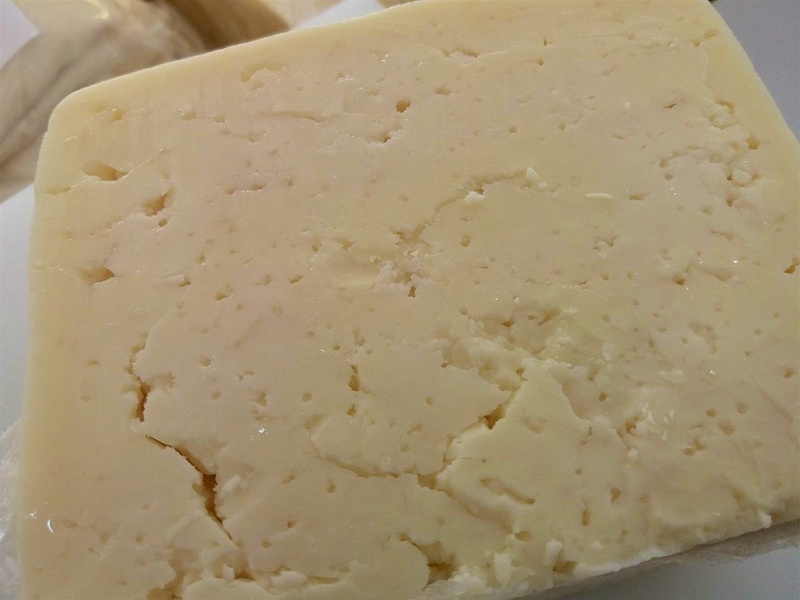 Another popular variety is mihaliç, with its distinctive holes – this is quite a salty cheese which Hasan gets from the Balikesir area. It’s important to try the cheeses, he says, because there is so much variation. 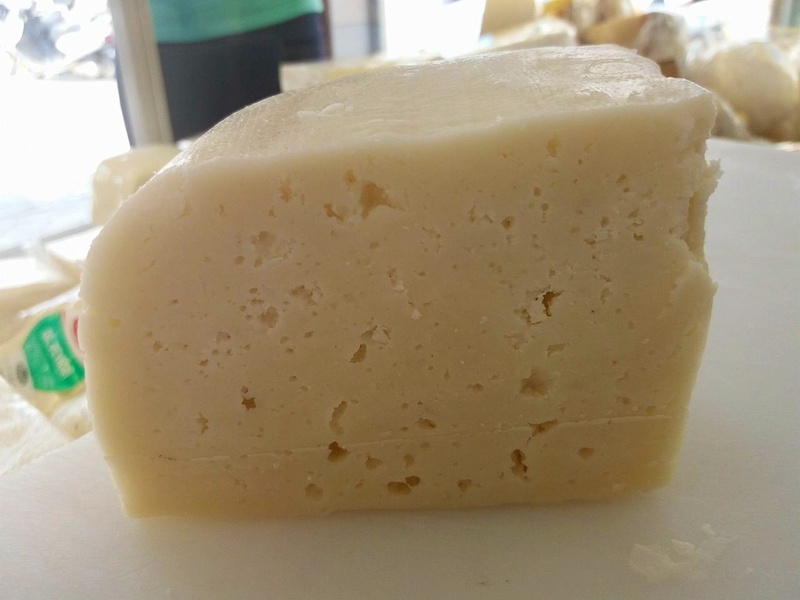 Hasan sources cheeses from all over Turkey, including as far away as Ankara and Çanakkale, so even something with the same name – such as a beyaz peynir – can taste very different depending on its origin and the milk used. Have an open mind when tasting – you might not have been a fan of goat’s cheese in the past, but you might find one you love here. 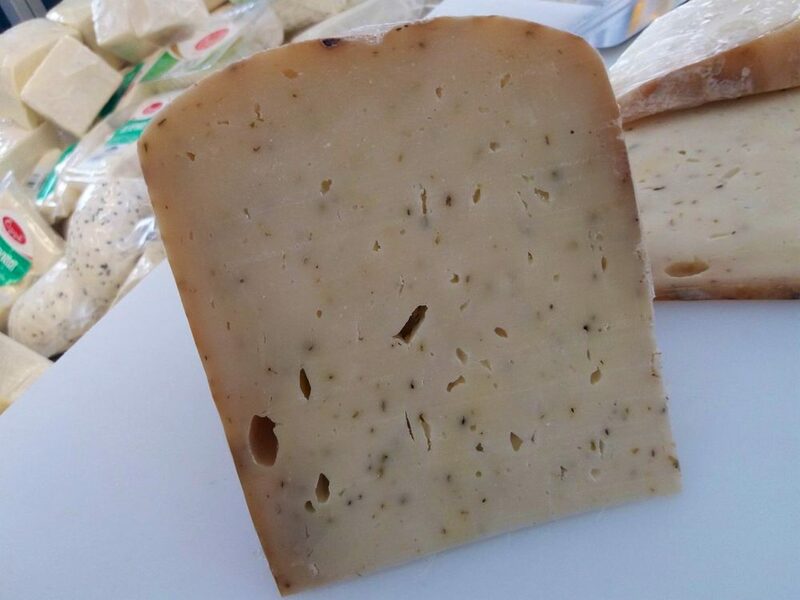 And don’t miss out on some of the special varieties Hasan has – when we visited, we discovered a delicious smoked cheese and another flavoured with thyme. Choose from cheeses flavored with herbs or spices. We tried this one with thyme. 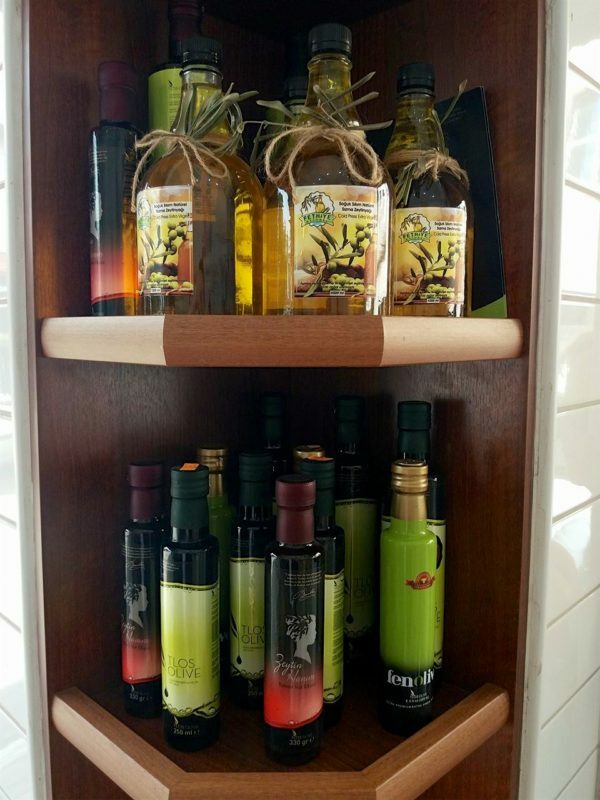 You’ll also discover a superb range of quality jams, honey and olive oils, not to mention yoghurt, butter, olives and eggs for sale – we promise, you’ll find it hard to resist stocking up. After Hasan’s generous samples, there was no need for a lunch break. Instead, armed with bottles of water – essential in the summer heat – it was time to head for our next stop: Birim. 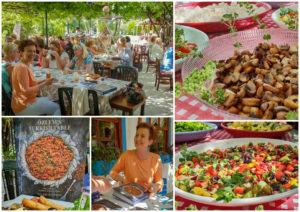 The name is already familiar, but Fethiye’s newest branch is well worth a visit. 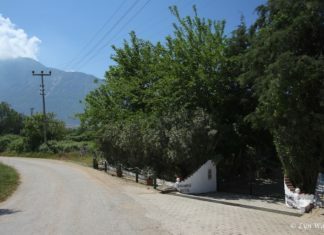 You’ll find it on the road that that links Fethiye and Çalış – go past the 3MMM Migros and carry on for a while. It’s on the opposite side of the road and has a selection of goodies stacked outside, from plastic sun-loungers to shopping trolleys. 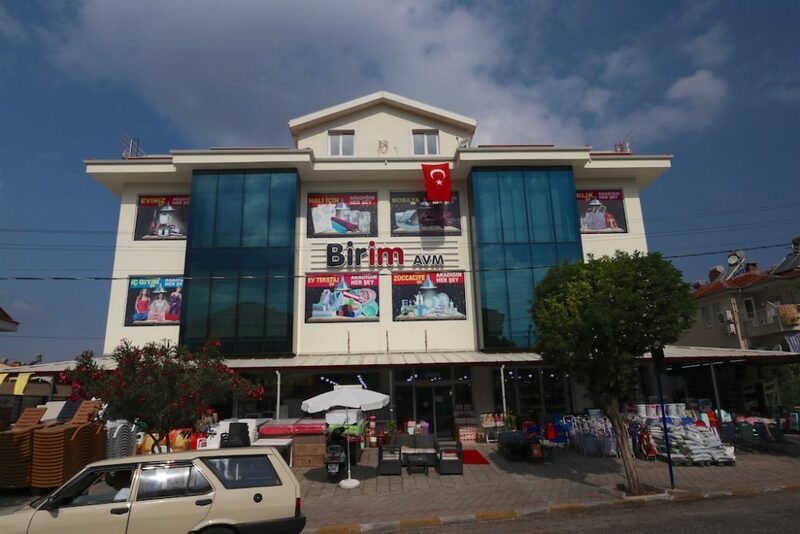 The new Birim is spread over four levels and stocks a phenomenal range of items for house, garden and family. 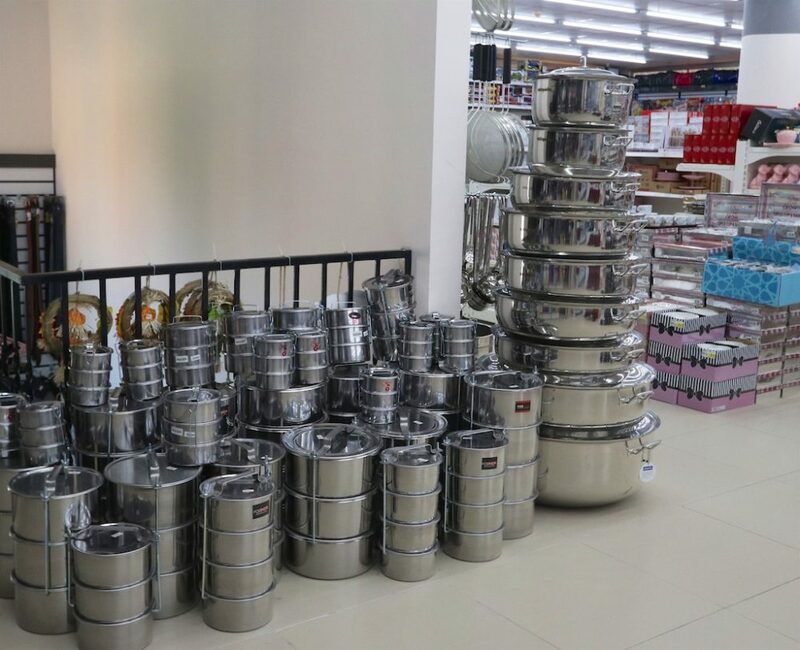 Need a cooking pot? You’ll find every size from one small enough to boil a single egg up to some large enough to sit in. 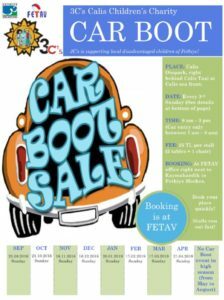 Basic clothing, cosmetics, power tools, toys, jewellery, kitchen gadgets, sports equipment, cleaning supplies, DIY essentials, motoring accessories, gift ideas – they are all here, and more. You’ll be spoiled for choice, too. Need a cheese grater? Take your pick from the 20 or so on offer, all varying in style, shape, colour and size. There’s even a tiny fridge-magnet version. 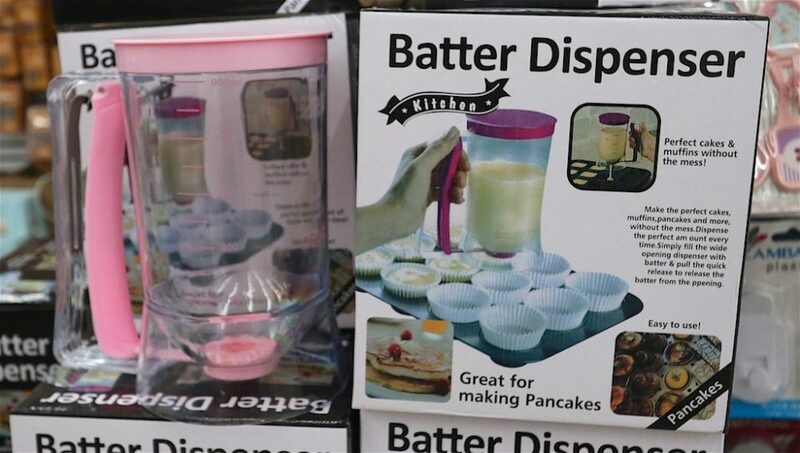 You’ll find gadgets you never knew you needed – how did we get this far in life without possessing a jug specifically designed for dispensing cake batter? How have you managed without this gadget up to now? 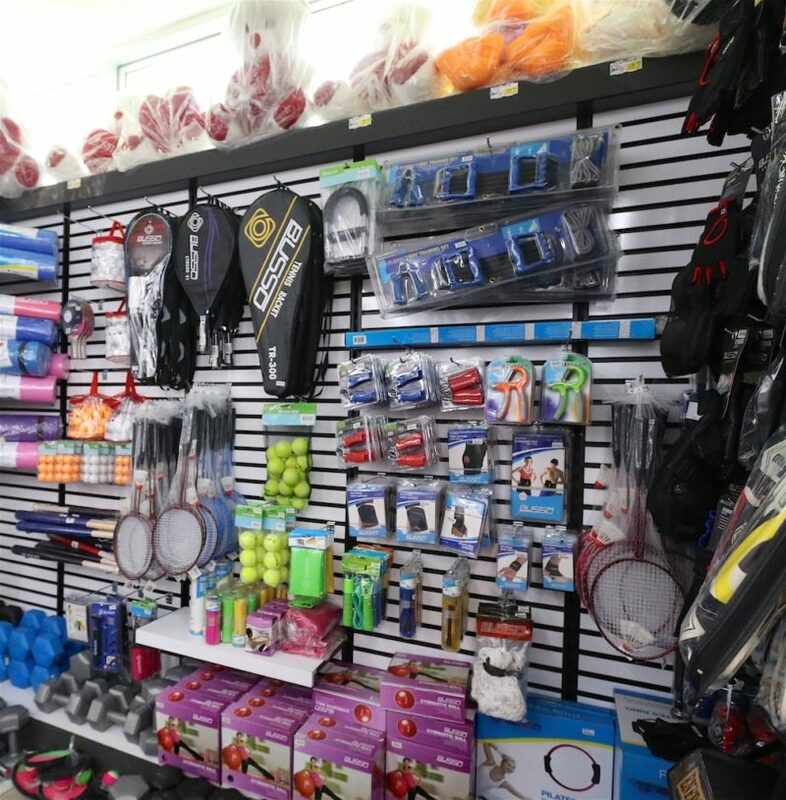 On the lowest floor you’ll find furniture, rugs and larger household items, plus garden and pool ornaments and equipment – it’s pretty much a one-stop shop. Obviously, if you’re looking for the best quality items, this won’t be your first choice. 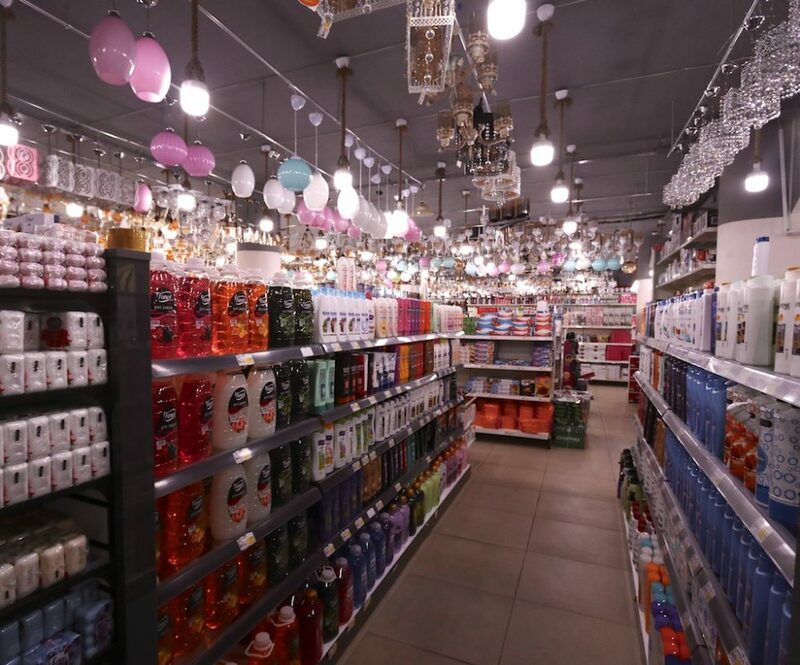 But as somewhere to stock up on inexpensive bits and pieces – as well as some household basics – it’s perfect. We’ll warn you now though – enter at your peril, especially without a shopping list. 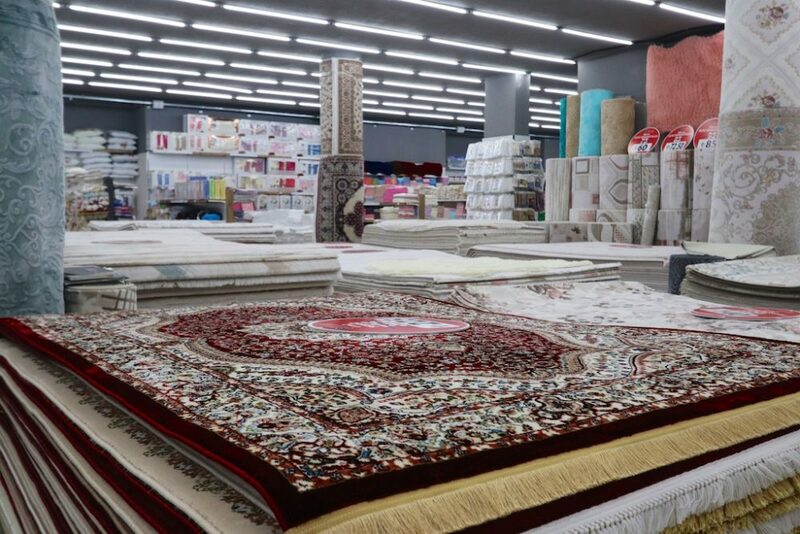 By the time you’ve thoroughly explored every floor, you’ll have lost several hours of your life among the seemingly endless array of shelves and displays! 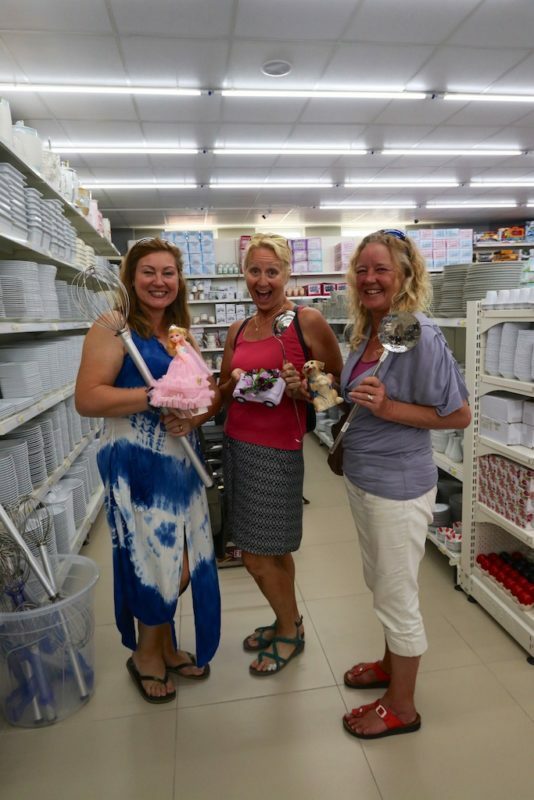 Rebecca, Kate and Carole – three happy shoppers! 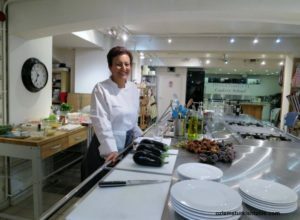 With thanks to Hasan Paşa at Peynir Cheese and the staff at Birim. 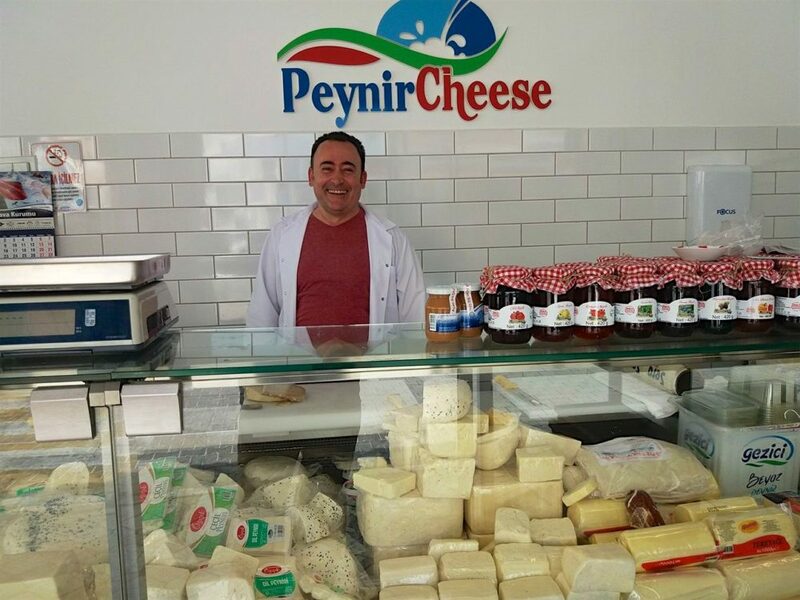 You’ll find Peynir Cheese on the outside of the Fish Market, at the corner of 96 Sokak and Hukümet Caddesi, while the new Birim is on Mustafa Kemal Boulevard, further down and on the opposite side of the road from the 3MMM Migros. Rebecca & Steve Parsley are both former journalists with experience in newspapers, magazines and on radio. Since 2006 they have run their own communications agency, specialising in social media and online content writing. 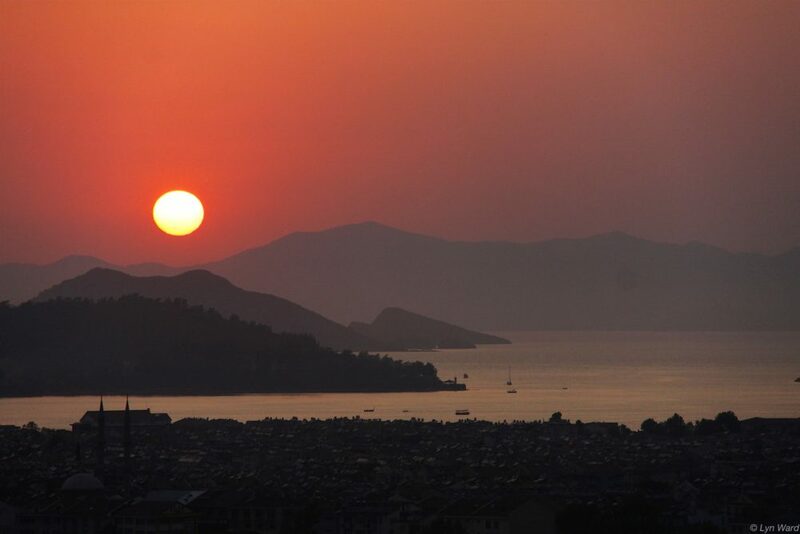 They moved to Turkey just over four years ago and live in Kayaköy with their German Shepherd dog, Dillon – formerly a street dog – and two cats. When not slaving over their keyboards or walking in the local countryside, they enjoy watching motorsport – especially Formula 1 – and are also salsa dance addicts.